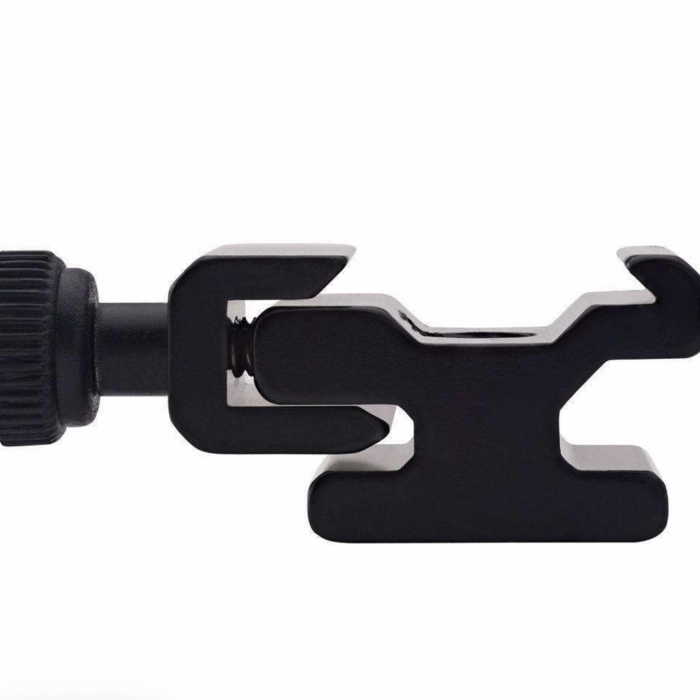 Nomila Universal Hot Shoe Adapter : Alloy with 1/4 screw thread. Home / CLEARANCE SALE / Nomila Universal Hot Shoe Adapter : Alloy with 1/4 screw thread. 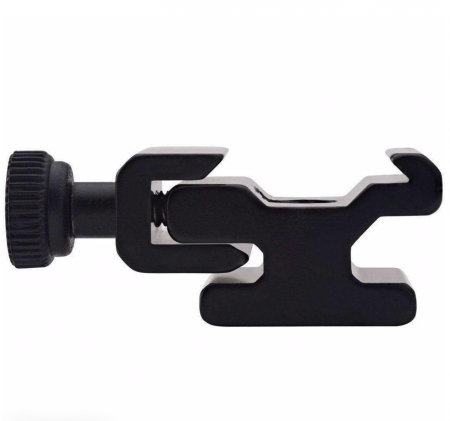 The Hot Shoe Adapter is an all-metal micro clamp designed specifically for off-camera flashes. It comes equipped with a variable tension knob that locks securely around any flash’s foot for a snug fit. The bottom of the adapter is tapped with a 1/4″-20 thread for easy mounting. With the popularity of off-camera TTL, this little accessory will give you the freedom to mount your off-camera flash virtually anywhere.